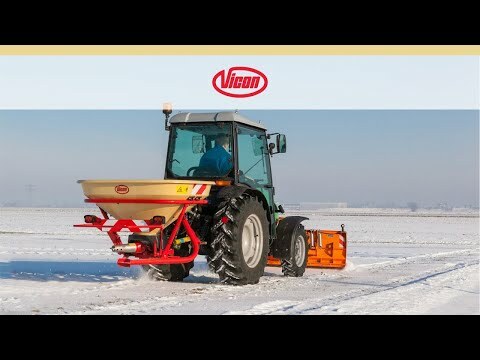 With hopper capacities of 400 and 500 litres the PS403 and PS503 models are the ideal solution for small farms and special applications, like golf courses and sand and salt spreading. Spreading quality and ease of operation of this unique machine are unequalled – now as in the past. Spreading width from 1 - 14 metres.